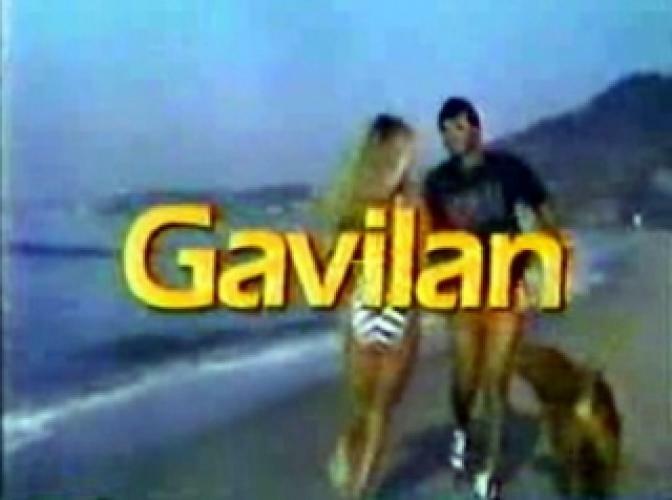 When will be Gavilan next episode air date? Is Gavilan renewed or cancelled? Where to countdown Gavilan air dates? Is Gavilan worth watching? The series, set in Malibu, California, follows the exploits of Robert Gavilan, an ex-CIA agent turned consultant for the DeWitt Institute, an oceanographic research organization. Gavilan is a former CIA agent who quit the agency in 1976 "when he couldn't tell the good guys from the bad and didn't like what he was becoming." Gavilan then becomes a marine biologist/oceanographer who occasionally gets reinvolved with the CIA. EpisoDate.com is your TV show guide to Countdown Gavilan Episode Air Dates and to stay in touch with Gavilan next episode Air Date and your others favorite TV Shows. Add the shows you like to a "Watchlist" and let the site take it from there.